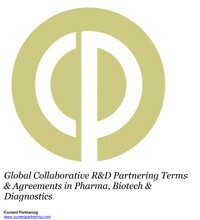 Chapter 5 provides a review of the top 25 most active biopharma companies in collaborative R&D. Where the deal has an agreement contract published at the SEC a link provides online access to the contract via the Current Agreements deals and alliances database. Figure 10: Collaborative R&D agreements – what should a contract include?